Here’s how Panama Social’s Tom Kearney spends a day keeping the drink program up to spec and maintaining a high level of service at the three month old bar. There’s a lot of great aperitivo and Spritz-style drinking going on at Si Paradiso. The owners of Perth bar Tiny’s managed to squeeze in the opening of another bar right on the close of the year: Panama Social in Northbridge. If Tiny’s is a chic, grown-up sort of a place, well expect Panama Social to be its raucous, tropical shirt-wearing cousin. This new venue in the Perth CBD comes from Andy Freeman and the Sneakers & Jeans group, who own The Flour Factory, Varnish on King, and Hadiqa in Perth (to name just a few). You might expect a venue named Tiny’s to be a kind of hole-in-the-wall bar the size of a shoebox, but that’s not what’s happening at the newly-opened Tiny’s in Perth. 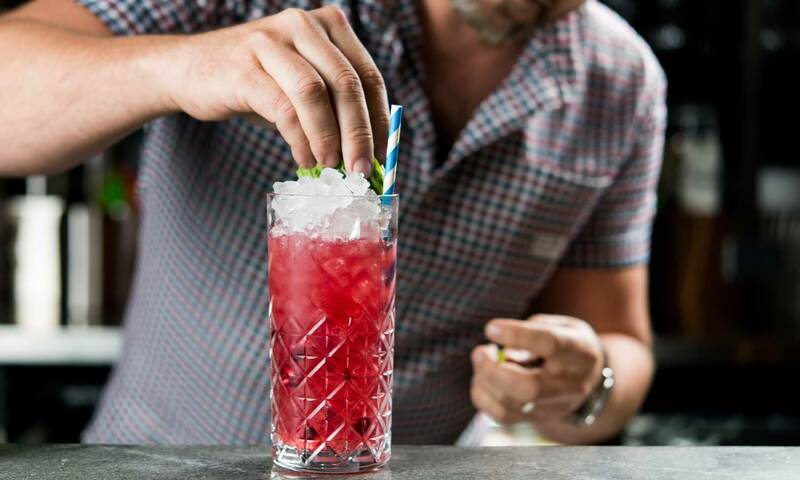 New Perth venue Hadiqa is the latest addition to Andy Freeman’s growing stable of venues under his Sneakers & Jeans banner, joining the award-winning whiskey bar Varnish on King, tequila joint Caballitos, and The Flour Factory. 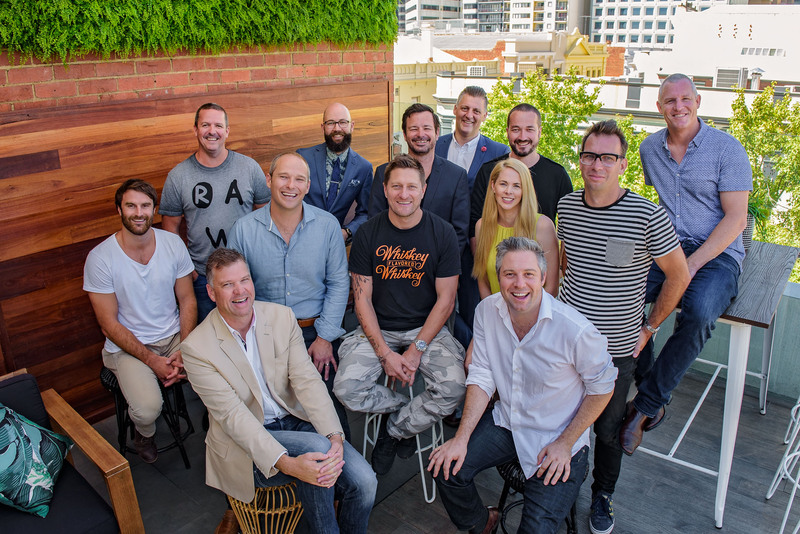 Perth operators have come together to get Thursday nights in the Perth CBD and Northbridge happening, with the Let’s Thursday Like It’s Friday campaign.